"I am a democrat, an upper-class humanitarian, and a right-wing revisionist. I was never anticommunist…There’s a leftist in me, but leftism doesn’t have me. My demeanour is that of an upper-class individual. My culture is that of a poet. Idiosyncratically I am a commoner." What was it that thwarted the natural process of popularity in postwar Greek society? 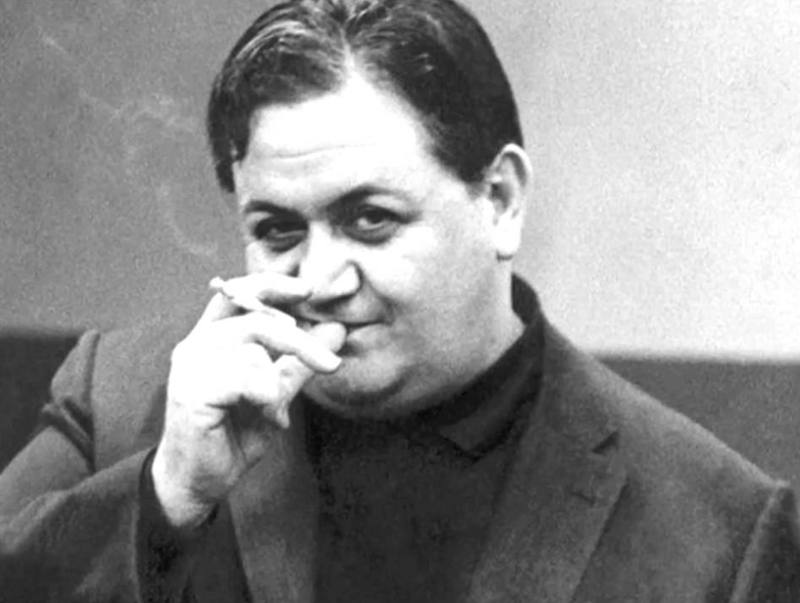 Time came when Manos, always in opposition to his “own kind,” assumed the reins of authority. Minorities of every kind always had the respect and support of Hadjidakis. 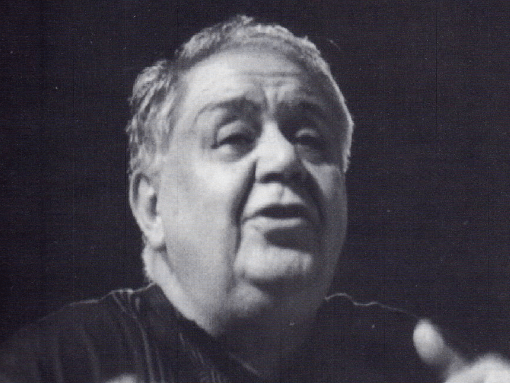 What was Manos Hadjidakis’ political identity? From the very beginning, he offered an explanation. International politics is something that preoccupies Hadjidakis seriously and steadily. Fascism has many faces. One of these, condemned by Manos, launched a personal attack on him. What were Hadjidakis’ personal experiences, what was his upbringing that conduced to his deep caring about weak persons even before he knew the meaning of social justice? 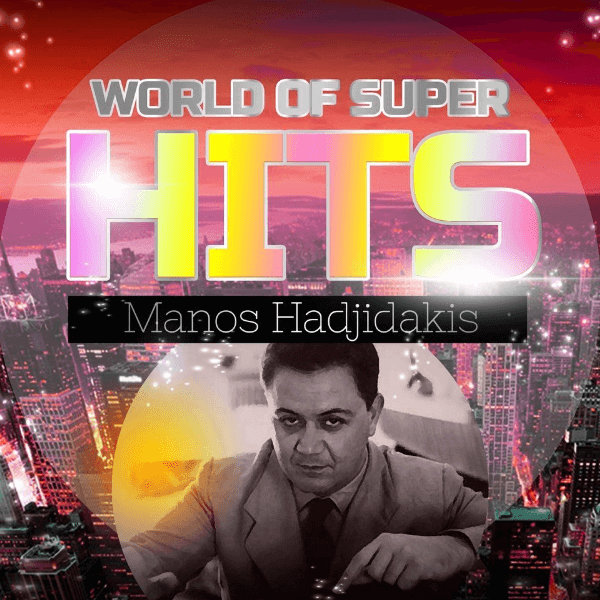 Manos Hadjidakis is considered by some as modern Greece’s greatest composer and songwriter. With Mikis Theodorakis, Hadjidakis helped elevate Greek folk and popular song into respected art and he became popular at home and abroad with his movie soundtrack work, winning an Oscar in 1960. He also composed contemporary classical pieces for ensembles, often inspired by Greek poetry. He also wrote for theatre and ballet. 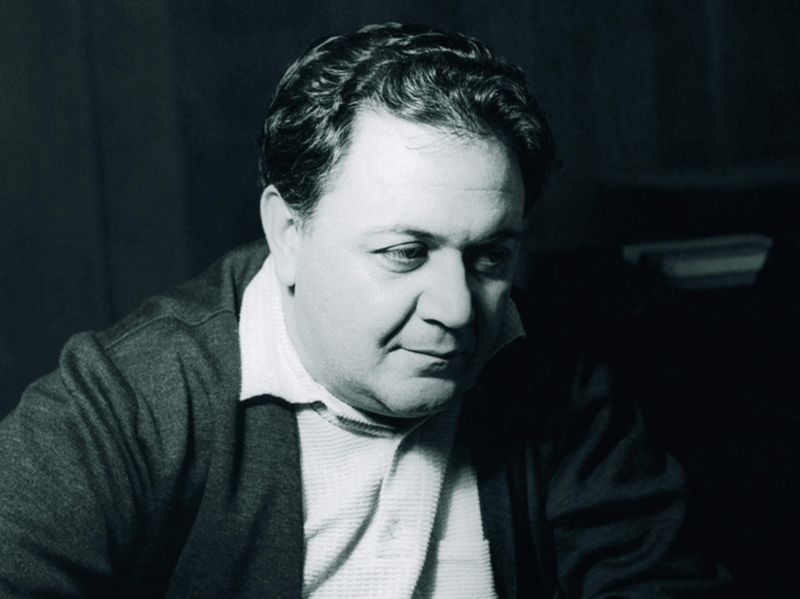 Much of his work are considered classics in Greece, being the cornerstone of the country’s modern popular music. Even though he never had a wife or family of his own, part of his art is widely used during special events in Greece such as weddings. Dancing on one of his songs is almost customary during such events and people also tend to exchange gifts,like the given ideas at valentinesgiftideas.co.uk and other ones inspired by his art. Yes, Hadjidakis was the redeeming reverser of frigid feeling. He gave shape and form to man’s sensitivity and set it free. In his melodies we recognize our inner pulsation. Sensitivity is awareness of feeling. From this aspect his place is next to Cavafy. He is the first and remains the one and only. No one has been able to surpass the sensitized horizon that he created. That’s why we miss him so! 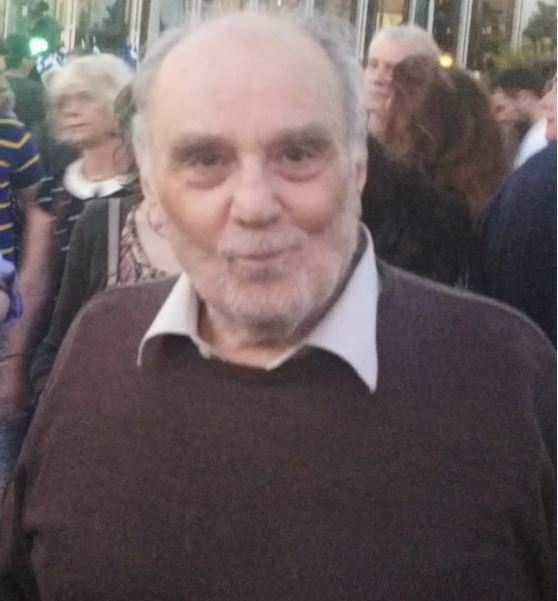 In case you have questions or you would like to fill in something regarding the life of Manos Hadjidakis, fill in the form below.